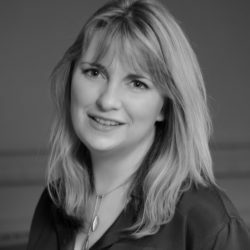 Clare Bradshaw is a highly regarded design professional with over 16 years of professional practice. With her many years of experience in corporate interior design; she has vast experience with organisations undertaking large scale refurbishment work, strategic consultancy, and relocation projects. Her expertise involves interpreting workplace styles and designing relevant workplace environments to meet the needs of differing organisations. This thoughtful approach has led to the long-term success of her interiors company Nutmeg Studios and keeps her clients returning as they expand and grow. Most recently, Clare worked with Rapport’ on our OCTO Telematics project.